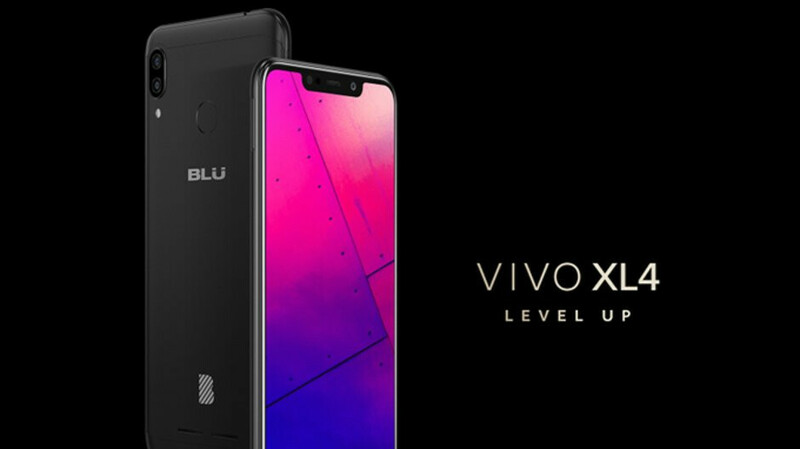 BLU Products kind of jumped the gun with the Vivo XL4 when it decided to allow Amazon to list it on its online store without actually making it available for purchase. 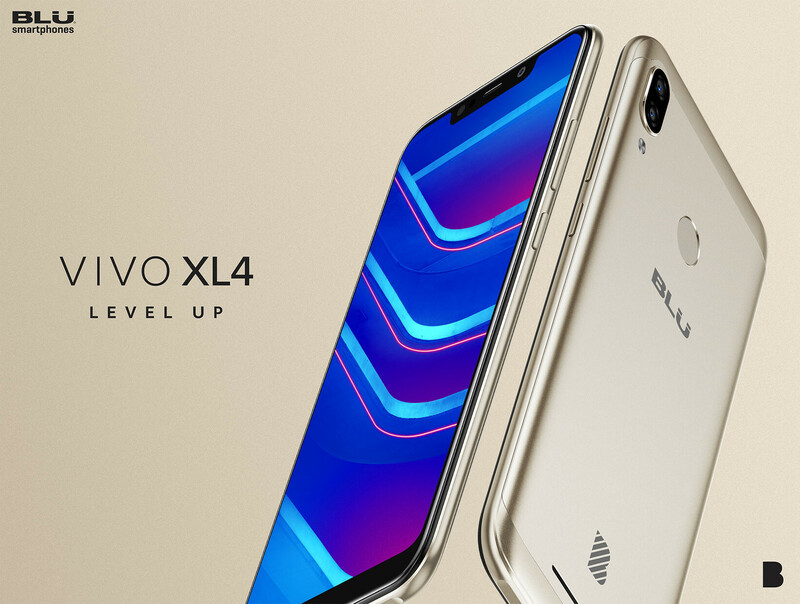 As we told you last month, the BLU Vivo XL4 is a new smartphone that tries to bring some premium features to more affordable prices. First off, anyone interested can go ahead and buy the BLU Vivo XL4 from Amazon for just $150. As a matter of fact, if you buy it right now, you'll get it for much cheaper since BLU is running a promotion on the Vivo XL4, so lucky customers who are first in line will be able to purchase it for just $100, while supplies last. The main selling point of the BLU Vivo XL4, besides affordability, is the massive 6.2-inch HD+ display, which, as the title says, it's got a notch. Also, the phone packs a large 4,000 mAh battery and a pretty decent octa-core processor, coupled with 3GB RAM and 32GB expandable storage. Another strong point of BLU's newest affordable smartphone, if we can say so, is the dual camera configuration that includes a 13-megapixel main snapper and a secondary 2-megapixel sub-camera to capture the depth of field. Not to mention that it comes with dual-SIM support and a fingerprint sensor. The main downside is that it will only work on GSM networks, so you'll have to use it with carriers like AT&T and T-Mobile, as Sprint and Verizon are a no go. When is the sale supposed to start? The phone is available right now through BLU but it's $129 instead of the $99 quoted in the article. they did that to me too with a phone earlier this year. Offered it for a real low price, and they didn't have any in stock. When they were restocked it on Amazon the price was up. also be aware if you get this phone that it will not be having any updates. Blue does not follow through with its promises to update its phones. What you get is what you're stuck with. I know it's an unpopular opinion but I've had multiple Blu phones and they've all received multiple small updates. One received a full version update. Most will stay on the version they release with though. Generally they roll out security and bug fix patches.